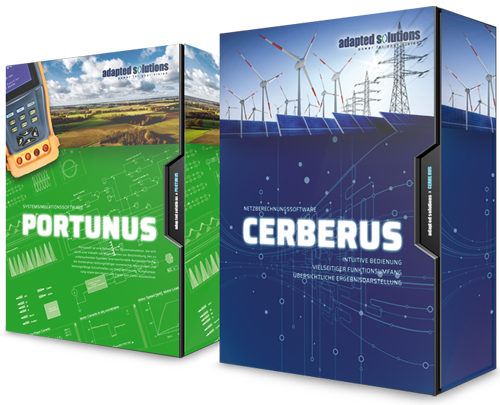 Learn about our software products Portunus® and CERBERUS or request an Evaluation Version. Our experience from the development and application of simulation software is an excellent base for the effective development of customer-specific solutions. Learn more about our expertise and see some of our existing clients. Webinars provide the chance to learn quickly and comprehensively about the software products and their multiple applications. Find out the forthcoming dates. 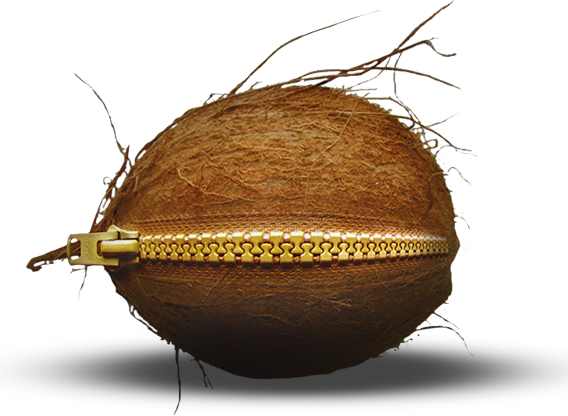 CERBERUS is a network calculation software which, despite its comprehensive feature list, offers intuitive handling and clear display of results. Its simple installation and ease of use allows the user to quickly and effectively tackle his engineering task. Portunus® is a system simulation software which distinguishes itself by offering several modelling means for the system description, a comfortable user interface, a combination of powerful numerical algorithms and interfaces for programming, automation and the import and export of data.